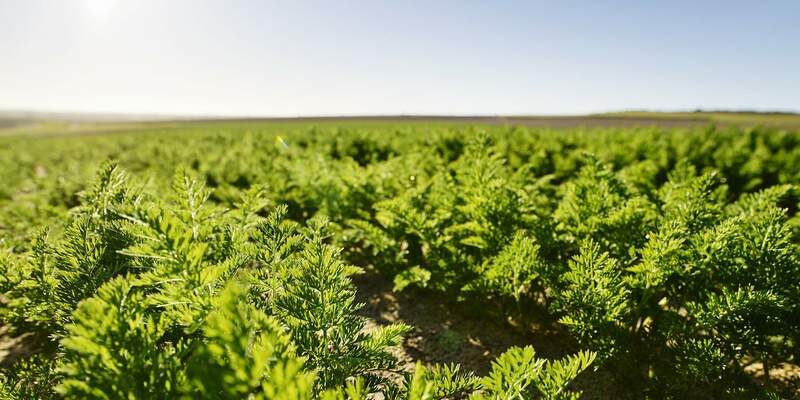 Sweet, crunchy & healthy carrots from Western Australia to the world. 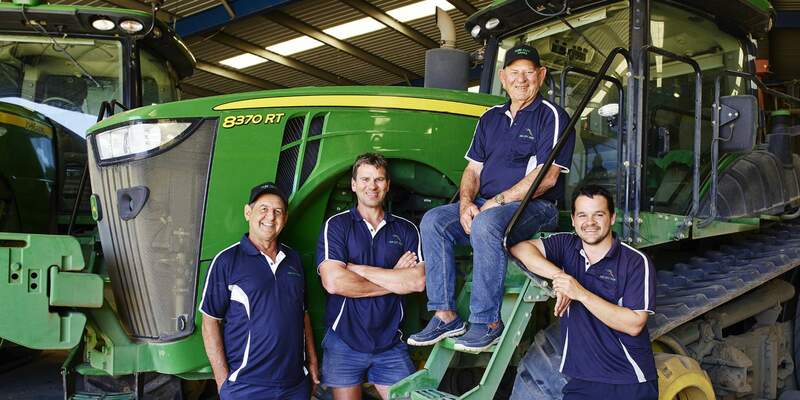 Here at Sun City farms, we grow and deliver guaranteed food-safe and premium produce all year round. 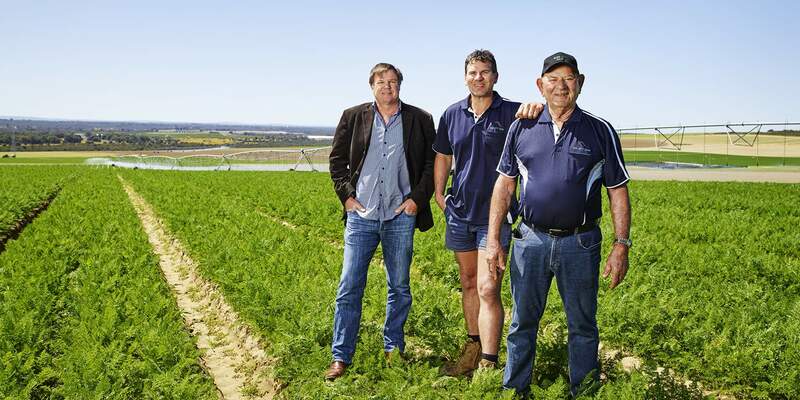 About 100km north of Perth, Western Australia’s capital city, we have a team of people dedicated to growing the highest quality carrots and produce, and sharing them with international markets all over the world. 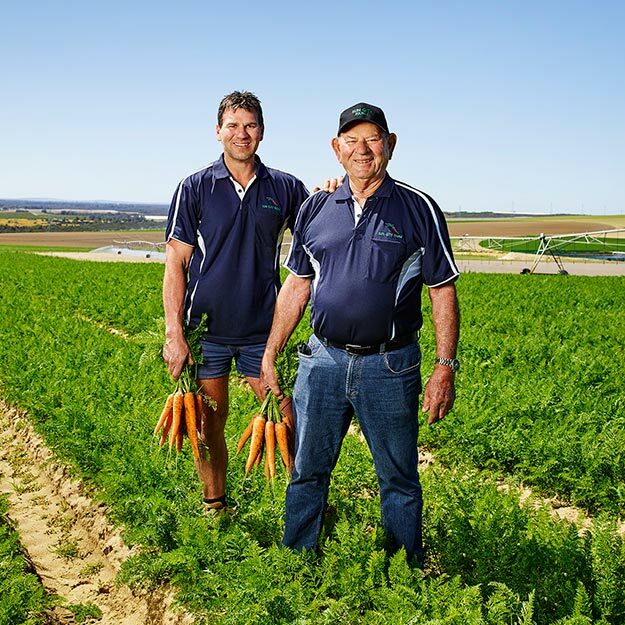 Our operation is 100% Western Australian owned, by the second generation of the founding family, and operated by people with a proud and proven heritage growing primarily carrots, the crop we specialise in. Just as our customers can depend upon the premium quality of our produce, they can also rely on our processes and procedures. We simplify the process to make it as easy as possible for our clients to make sure they have premium carrots in store and on time. We offer you an accessible and friendly team with easy access to our senior people, so please contact us any time and allow us to demonstrate how we can assist with your fresh produce requirements.